BINGO! 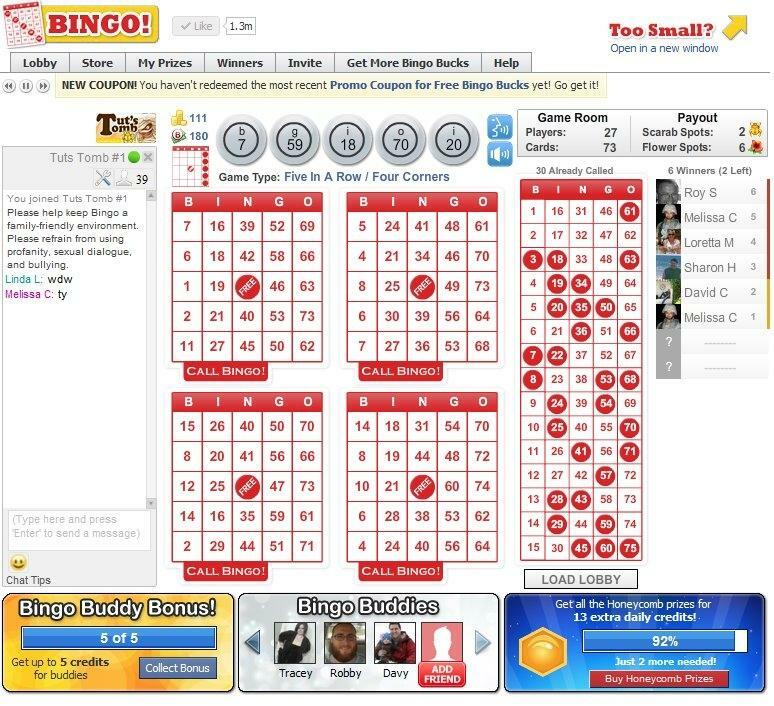 brings you the original bingo experience, win prizes and tokens and make your own collection to be proud of. BINGO! 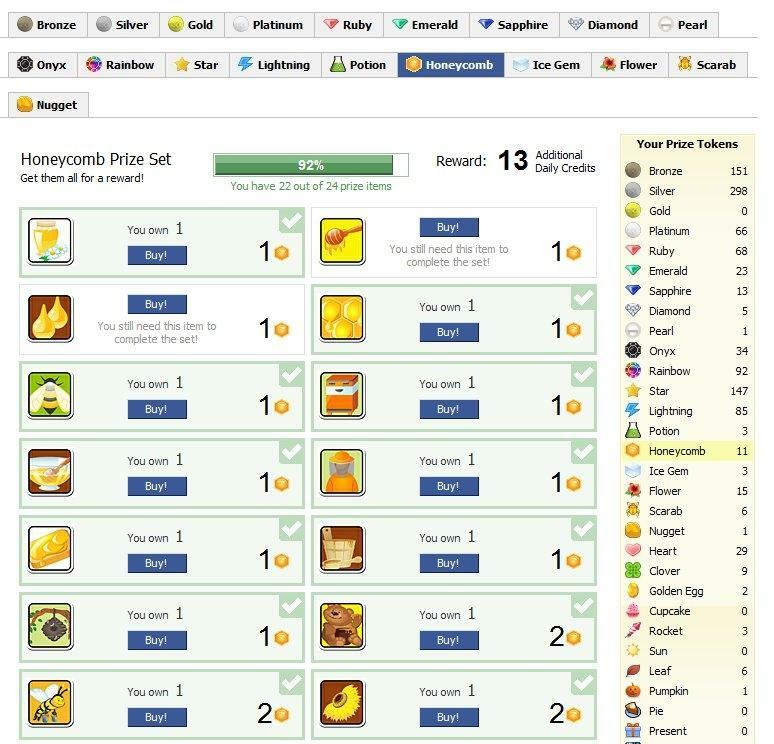 offers many rooms and rewards and a great community of players, with simple interface and easy game-play, BINGO! 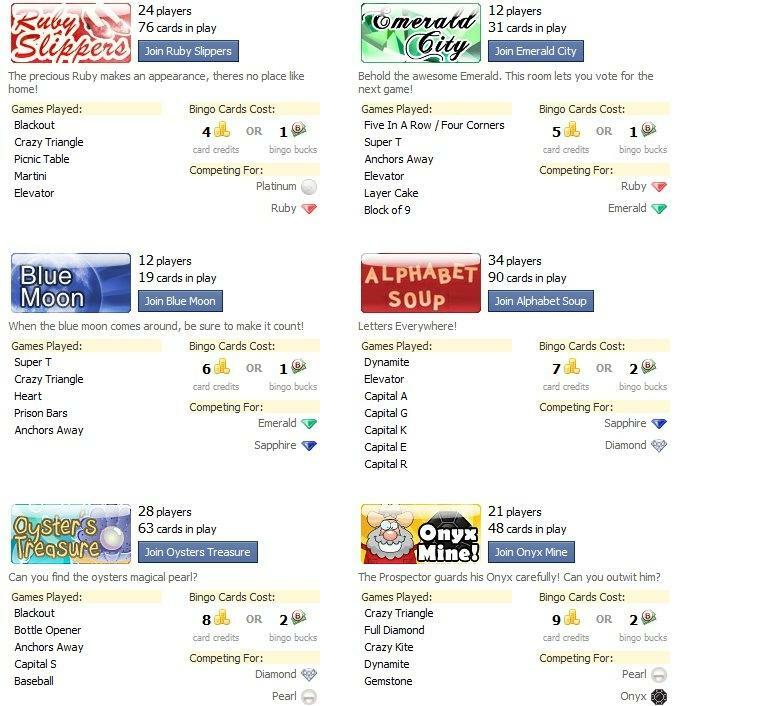 is a great bingo game for everyone.